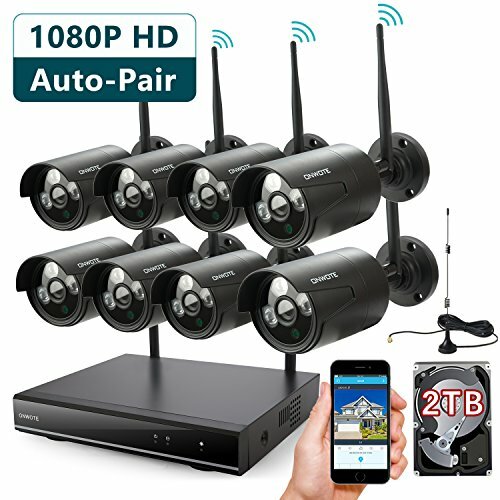 This 1080P HD Outdoor Wireless Security Camera System comes with a 8 CH 1080p HD wireless security NVR with 2TB hard drive pre-installed, and 8x 1080p HD wireless video surveillance cameras. 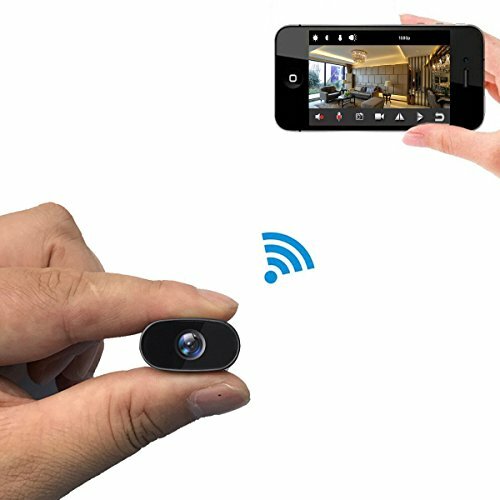 Featuring AUTO-PAIR technology, cameras will auto pair to NVR recorder, just power on and connect to a monitor, then they are on the go. The NVR with built-in router and two Wi-Fi antennas, Wi-Fi transmission distance up to 1000ft in open space without obstacle. 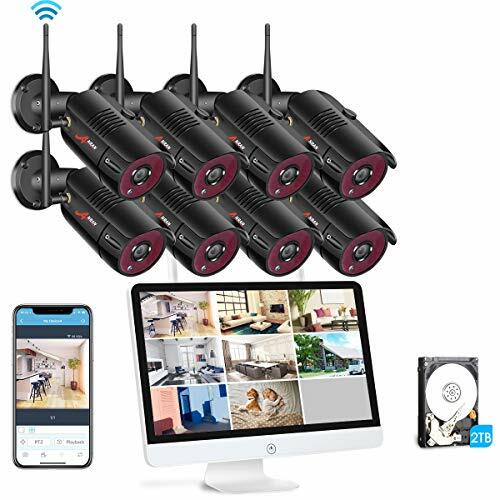 The 8 wireless weatherproof cameras see up to 80ft in the darkness, you can install them indoors and outdoors to fully cover your home and business. 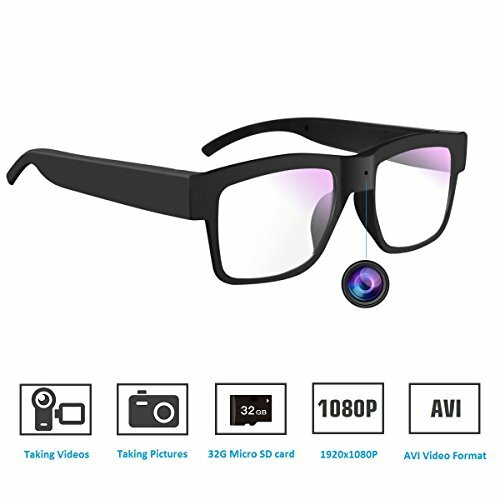 【True 1080P HD Video Day & Night, Indoors & Outdoors】view in stunning clarity with 2.0MP cameras; night vision up to 80ft. IP 66 weatherproof . 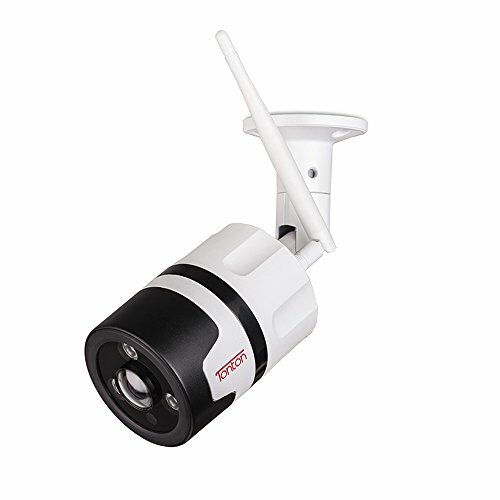 【Auto-Pair Wireless, No Need to Run Video Cables】but cameras are not battery powered, they need a power outlet nearby. 【1080P HD NVR with Built-in Router, Reserves Your Home Wi-Fi 】it ensures a better wi-fi coverage; does not use your home wifi. Internet is only required for remote access. 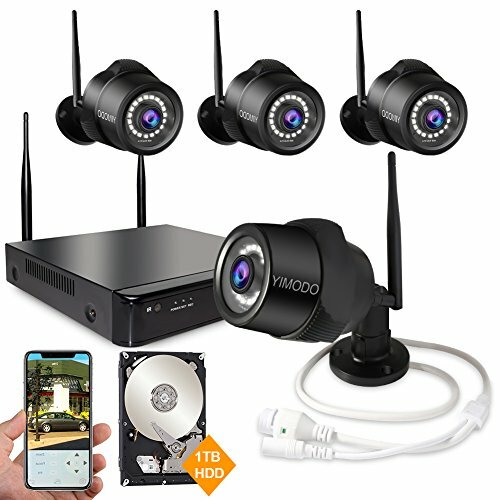 【2TB Hard Drive Pre-installed, Easy Remote Access】2TB HDD pre-installed for 24/7 reliable recording; easy live view on smart phone and receive motion alerts. 【24/7 Professional Technical Support and 1 Year Warranty】EMAIL SUPPORT- reply within 8 hours; LIVE CHAT SUPPORT at our official website: 6:00PM – 12:00AM, PDT Time; PHONE SUPPORT-email us with your amazon order #, phone number & time zone, we will call you back! Provide free brand-new parts for replacement.